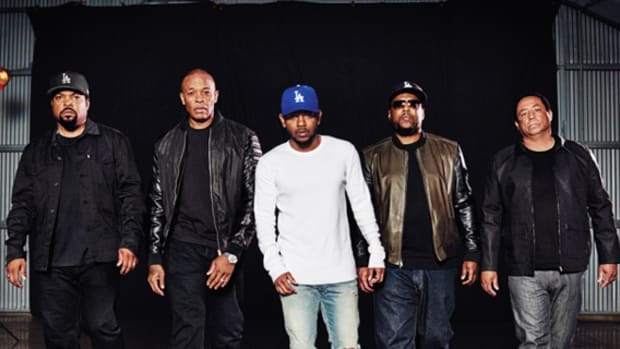 Kendrick Lamar Sits Down for an Interview With N.W.A. 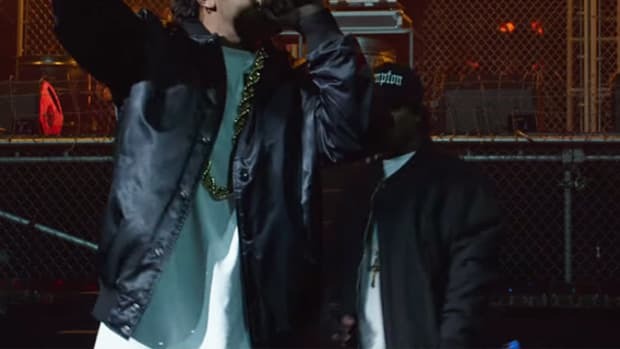 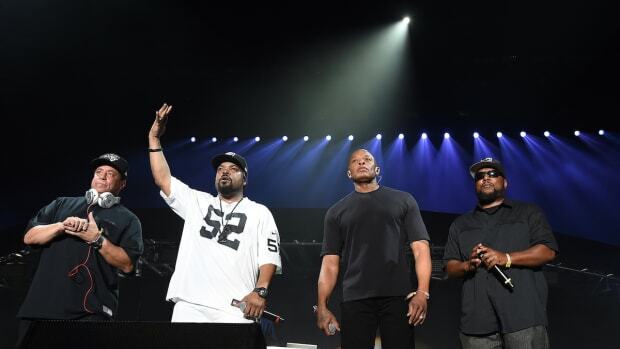 Go Behind the Scenes of the N.W.A. 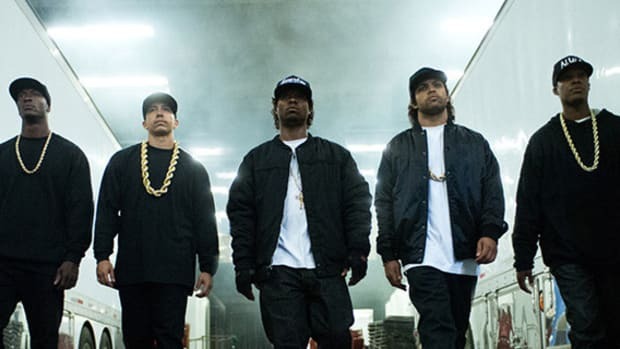 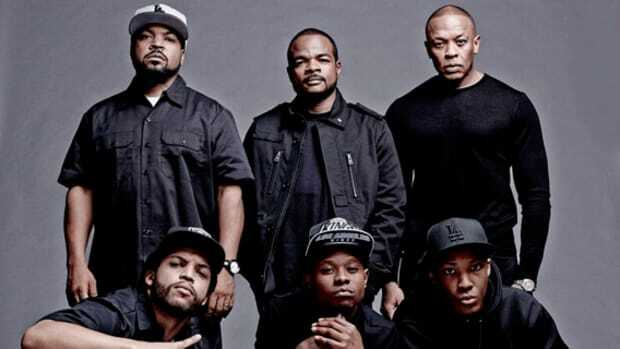 Biopic "Straight Outta Compton"